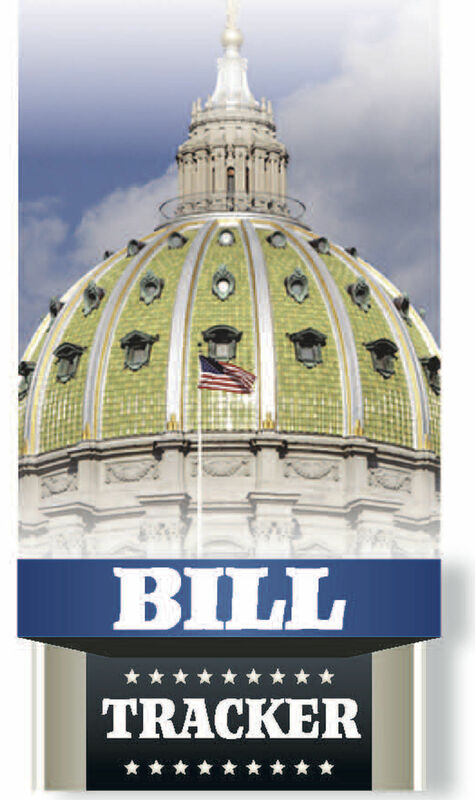 In Pennsylvania, if a person commits a criminal act like an assault or arson out of malice toward the victim’s race, religion, color or country of origin, they can be charged with a hate crime. The crime is referred to as ethnic intimidation, and if charged, the defendant faces the possibility of increased penalties. One lawmaker wants to expand the number of groups protected under the ethnic intimidation statute. 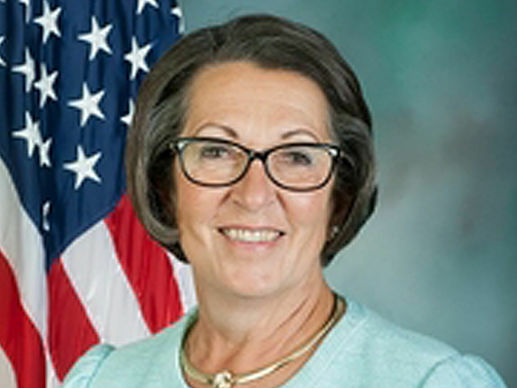 Rep. Becky Corbin, R-Chester County, has introduced a bill that would expand hate crime protections to include crimes committed because of malice toward a person’s mental or physical disability. “Recent attacks committed against disabled individuals represent some of the most repugnant acts and should be punished accordingly,” Corbin wrote in a co-sponsorship letter for House Bill 1528. Pennsylvania’s ethnic intimidation law was passed in 1982 and amended in 2002 to expand the groups protected under the law. That amendment provides for protections against crimes committed because of someone’s mental or physical disability. However, in 2003 that amendment was found to be unconstitutional because the Legislature did not go through the proper procedure in passing the amendment. Numerous efforts to reinstate some, or all, of the groups covered under the 2002 amendment have been made since, but none have been successful. In 2016, The Sentinel performed a statewide search of court records and found 60 cases where a defendant was charged with ethnic intimidation. The Sentinel found less than one tenth of 1 percent of all charged assaults in the state in 2016 were deemed to be motivated by religious, racial or ethnic animus and charged under the state’s hate crime law. Status: This bill was sent to the House Judiciary Committee and has not been brought up for a vote.